This one is my favorite version of Sabretooth. 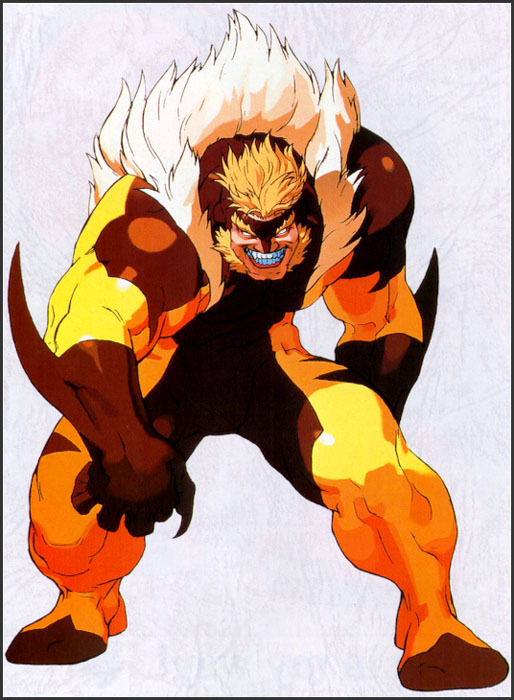 I really appreciate ZVitor and Sei for making such a great version of Sabretooth. If you haven't tried it go ahead and download it.